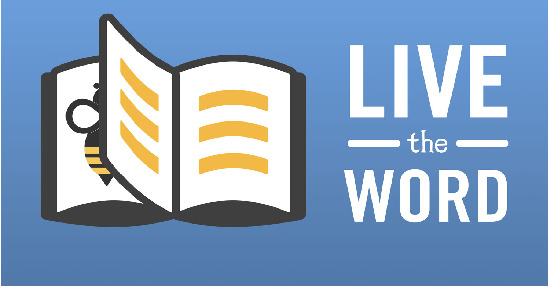 A weekly video series focusing on the Gospel and Epistle reading for the week. First, click to learn more about our Faith. 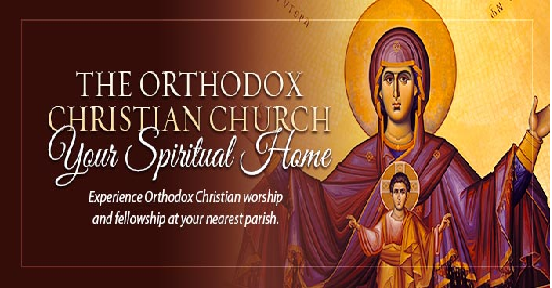 Then, experience Orthodoxy by joining us this Sunday for Divine Liturgy starting at 9:30 a.m.
Have you checked out our bookstore recently? 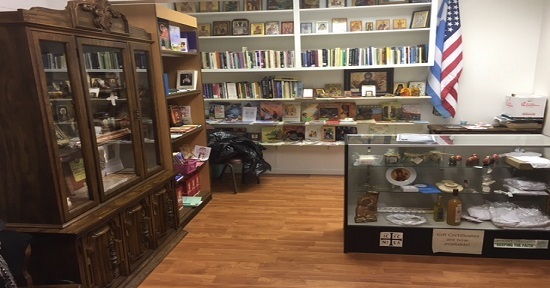 Come in and browse our numerous Orthodox resources!! We've been part of Bakersfield for almost 100 years! 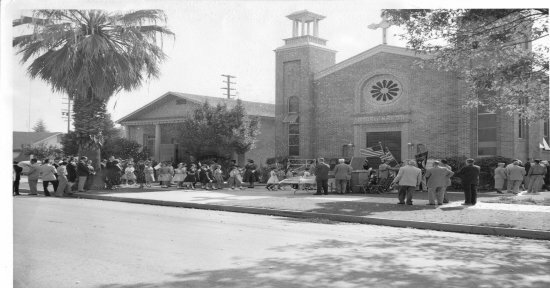 Find out more about the history of our parish, including our church which was built in 1947. Newspaper articles are also included. For over 90 years we have served as a witness to the ancient Eastern Orthodox Faith to the people of Kern County. 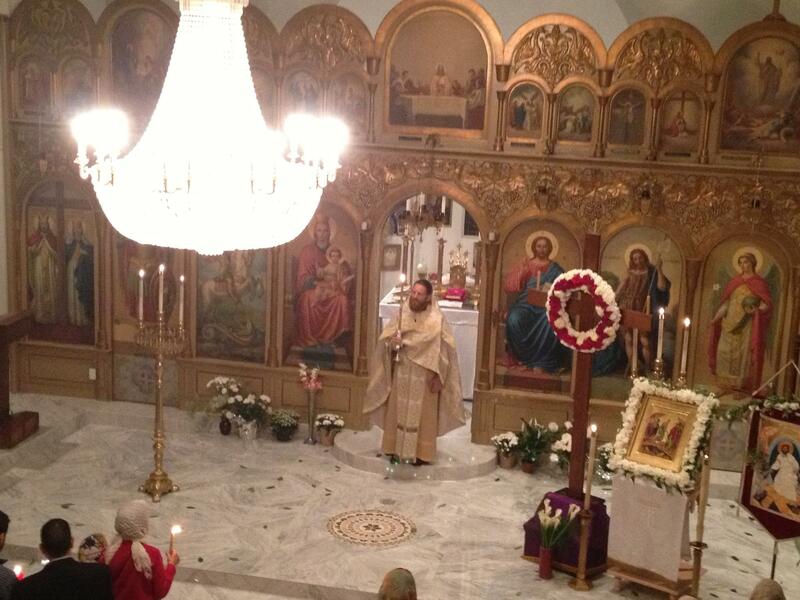 Our services are predominantly in English as we serve the diverse and vibrant Orthodox Community of Kern County. 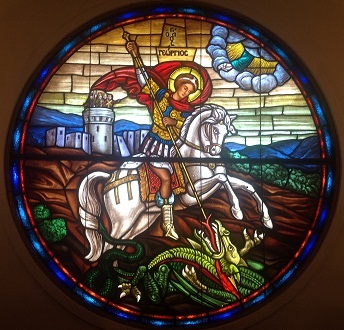 In addition to numerous converts to the Orthodox Faith, we are also blessed to have Orthodox Christian members of many various ethnic backgrounds, including Greek, Russian, Ukranian, Romanian, Serbian, Moldavian, Egyptian, Eritrean, Ethiopian, Mexican, and Vietnamese, as well as from the Holy Land and much of the Middle East including Jordan, Lebanon, Syria and Iraq. 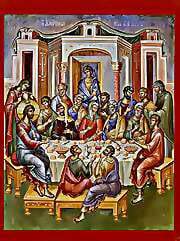 If you are unfamiliar with the ancient Orthodox Christian Faith, you'll find a great deal of information under the "Our Faith" tab. You can also view a three part video series on the orgins of the Orthodox Church: "Beginnings", "Byzantium", and "A Hidden Treasure". "As the Holy Trinity, our God is One Being, although Three Persons, so, likewise, we ourselves must be one. As our God is indivisible, we also must be indivisible, as though we were one man, one mind, one will, one heart, one goodness, without the smallest admixture of malice - in a word, one pure love, as God is Love. "That they may be one, even as We are One" (John 17:22)." 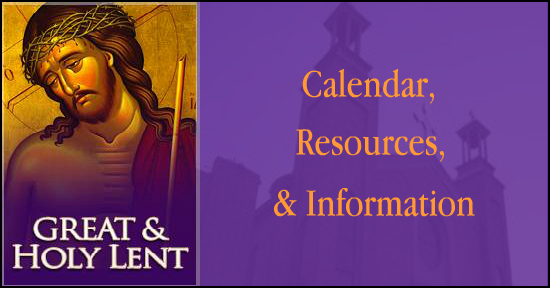 Please check the Calendar for other services.